Most Apple users really like the Apple Mail application and don’t want to switch to Outlook when they buy Office 365 or Exchange Online. 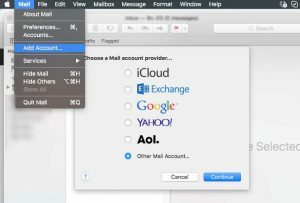 And that is not necessary either, but connecting the Exchange Online mailbox in Apple Mail can be tricky sometimes. On some clients, the autodiscovery feature is not working correctly. Also adding a shared mailbox is a little bit different than on Outlook. 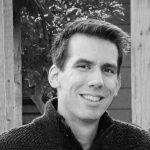 If you are running your own Exchange server, then you can look it up with PowerShell. In the result, you will find the internal and external EWS url.